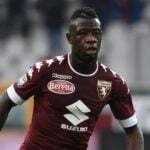 Torino midfielder Afriyie Acquah appears not distracted by rumours linking him with a move away from the club as he returned to training with the Italian side. The 26-year-old missed the side 3-1 defeat to Liverpool in a pre-season friendly on Wednesday. 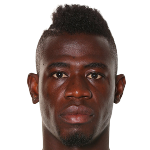 The Ghana international has been a subject of intense interest from several clubs in Europe and elsewhere. 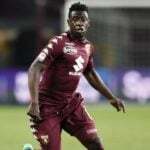 English Championship side West Brom are believed to be the front-runners for his signature with fellow Italian side Chievo Verona keen also keen for his signature. But he appears not distracted as he training with the group on Thursday as they prepare for the Serie A season. 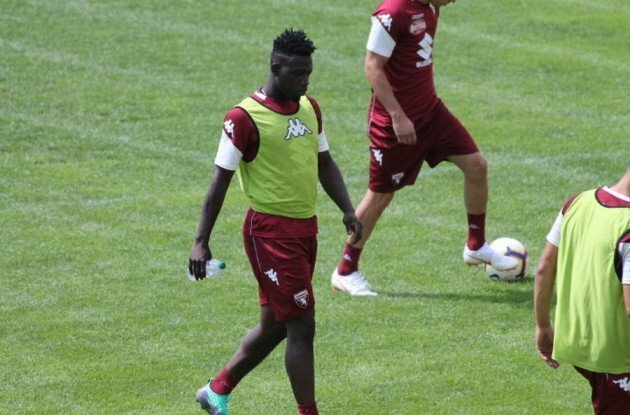 He has been compared to the former Chelsea star Michael Essien in his younger days, Acquah has won 29 caps for his country and has been a Torino player since he moved from Hoffenheim back in 2015.